Home › Uncategorized › The “LOST” Beatles Albums! 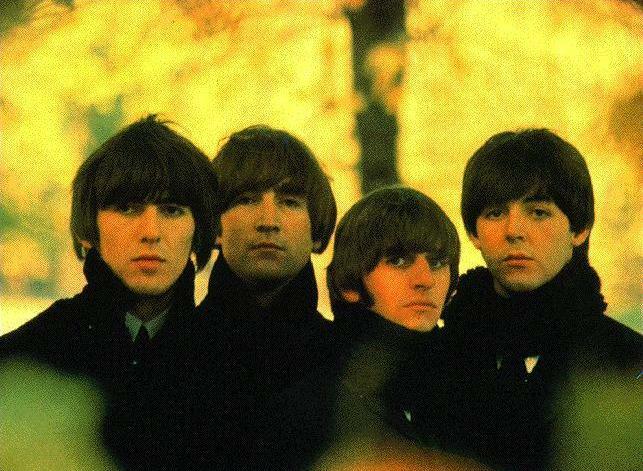 The Fab Four’s Solo Songs Remixed As Beatles Albums! The “LOST” Beatles Albums! The Fab Four’s Solo Songs Remixed As Beatles Albums! 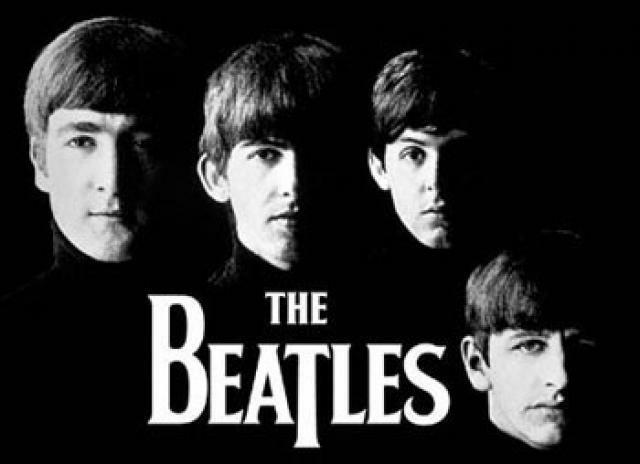 I am a lifelong fan of The Beatles. 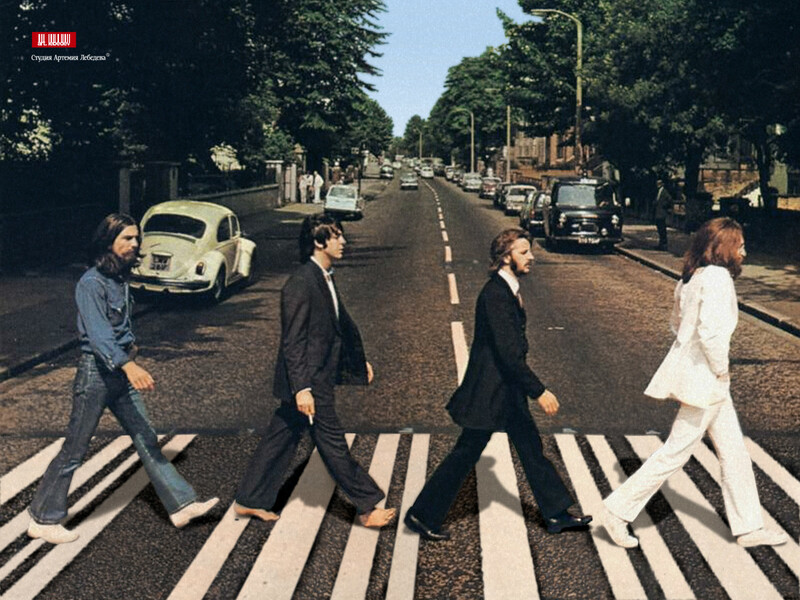 Recently I had a BRILLIANT IDEA – why don’t I resurrect The Beatles by determining exactly which “solo” songs WOULD HAVE made the next Beatles album after “Abbey Road!” It would be as if they NEVER BROKE UP! In fact, it was SO brilliant that it had been done many, many, MANY times before! And frankly, I’d rather let the experts do all of the work – take the hundreds of post-Beatles music and look at what could have been! !